Fire Safety is of the utmost importance in any building. As a business owner, you’re responsible for ensuring that your workplace meets all required health and safety standards. 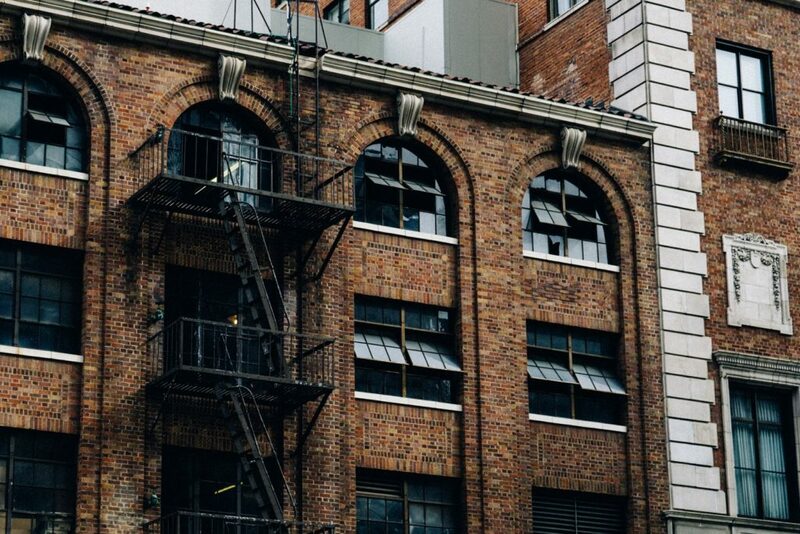 It’s crucial that your working environment complies with all building regulations, to ensure the safety of your employees and the protection of your building. Fire safety should always be a main concern, no matter what type of business you run or how many people are employed. Review – A fire risk assessment must be carried out regularly, with all findings updated and recorded. This can be done by the person responsible for fire safety, with the help of fire safety risk assessment guides. Depending on the type of business, there are a number of different guides which apply to each environment. You can use this fire risk assessment checklist to ensure that you have all basis covered. 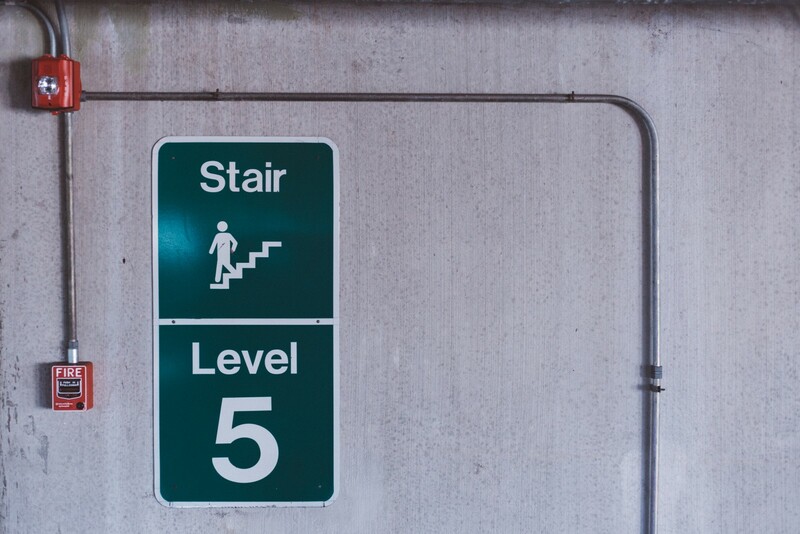 During a fire risk assessment, there’s a number of things that have to be taken into account to ensure that it’s properly and thoroughly completed. These include planning out emergency routes and exits, fire detection and warning systems, and the appropriate fire fighting equipment. It’s also important to provide suitable information to employees and anyone else in the workplace, as well as providing the appropriate staff training. Fire safety should always be taken seriously, and there’s plenty of ways to easily prevent the event of a fire as much as possible. This should be a main concern for any business, and it can be a team effort. 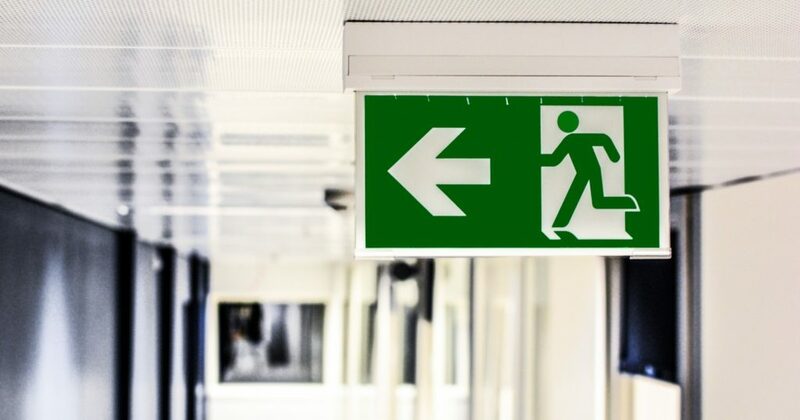 Although the business owner is usually the main person responsible for ensuring that their workplace is fire safe, all employees should be knowledgeable about how they can help prevent a fire in their working environment. Turn off all electrical appliances at the end of the day – it goes without saying that electrical appliances can easily overheat or malfunction, and become a huge fire hazard in the workplace. So, at the end of each day, ensure that all appliances are turned off and help prevent a disastrous situation happening overnight. Don’t overload circuits – overloading electrical circuits with more than the recommended capacity can cause the fuse to blow, overheat and become a huge fire hazard. Report any electrical faults – electrical faults are one of the main causes of workplace fires, so it’s important that everyone in the environment keeps a lookout for any potential electrical faults, and immediately draws attention to them. If it’s noticed that any electrical cords have been damaged, they should be replaced straight away. Free up the area of an clutter – ensure that anything that may easily catch fire, including waste paper or trash, are kept to a minimum and the area is free of clutter. Smoke only in designated smoking areas – and be sure that smoking materials are always extinguished and exposed of safely, and never stored. Stay on top of machine maintenance – ensure that machines are always properly and regularly checked and maintained, to avoid overheating and friction sparks. Keep easy access to electrical control panels – always be sure that nothing is stored directly in front of electrical control panels, to allow easy access to shut the system down in case of an emergency. Be aware of chemicals – if using chemicals in the workplace, always use and store them safely according to the labels, to prevent any potential ignitions. Fire extinguishers – it’s important to ensure that the workplace has the appropriate type and number of fire extinguishers to account for the size and the company, and that everyone in the area knows how to operate them properly, in case of emergency. Never block sprinkler systems or smoke detectors – nothing should be in the way of these potentially life-saving appliances, as they play a very important part in the event of a fire. Making sure that you have the correct fire protection strategies in place is crucial to help minimize the risk of a fire. However, it’s also important to ensure that the correct fire safety and evacuation plans have been put in place, in the unfortunate event of a fire. These include clearly marked escape routes, exits and emergency doors for a seamless evacuation. It’s crucial to ensure that all fire detection and warning systems are fully functional at all times, and that the appropriate fire fighting equipment is properly installed, tested and maintained to ensure safe use in the event of a fire. All staff should be trained and informed of fire risks, and at least one fire drill per year should be carried out. As well as training and informing staff of fire risks, ensuring that the appropriate equipment is used and prevention tactics are used, the building needs to comply with all health & safety standards. All buildings have certain regulations put in place that must be followed, so that the workplace can be deemed fire safe. A fire safe building will always have the correct number of fully functional fire exits and fire doors, to ensure a quick and easy escape, whilst preventing the spread of the fire. In the unfortunate event of a fire, it’s always ideal to minimise the damage of the building afterwards. This can be done by suitably segregating escape routes, common areas and escape routes. It’s easy to believe that only solid wooden doors and walls can do this job properly, but fire rated glass provides exactly the same protection. Here at Office Blinds & Glazing, we highly recommend the use of fire rated glass, as a more stylish and practical approach to your fire safety plans, as it complies with all of the regular health and safety standards. 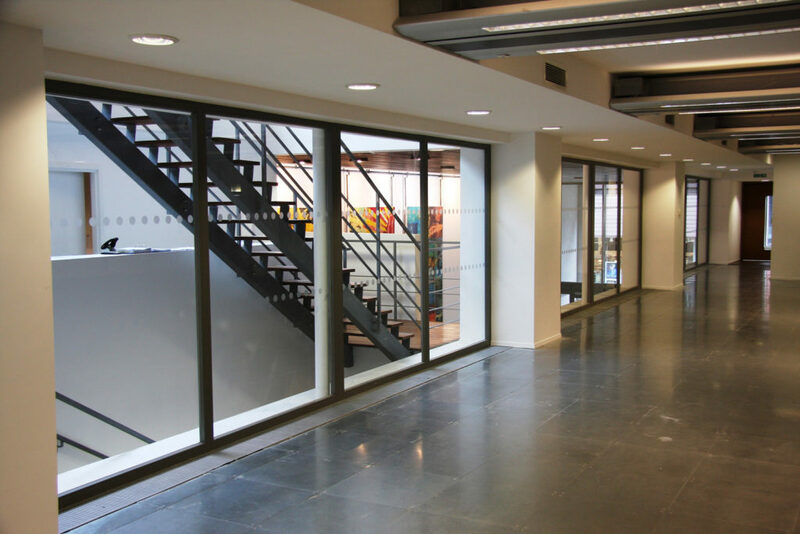 Fire rated glass can be used to divide areas of a building using partitioning systems, as well as providing safe escape routes with easily accessible fire doors. Toughened fire glass can withstand temperatures in excess of 1600°F, compared to just 250°F of standard glazing. Glass fire screens and doors can also provide performance up to 120 minutes integrity (how long the fire, smoke and flames will be contained) and insulation (protecting people in the building from the radiating heat). As well as the benefit of being able to segregate areas of the building to minimise the spread of smoke and flames, one of the major highlights of glass screens and doors is their ability to provide a clear escape route, as the transparent nature of the glass allows you to see where the escape route is heading to, and potentially help to avoid entering an area that may be affected by smoke or flames. Fire rated glass screens and doors are easily installed into any building, so are simple enough to include in any new fire safety plan, and do the job just as well as any other materials that might be used. Click here to read more about fire rated glass screens and doors.